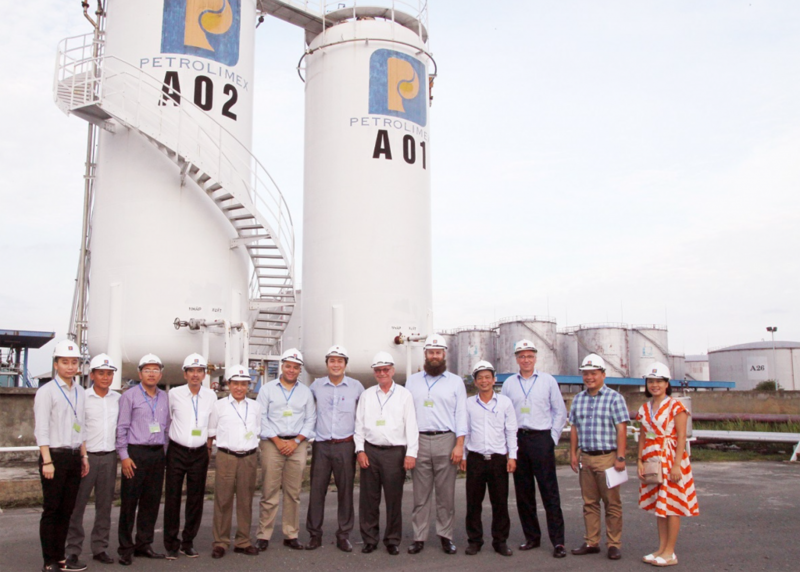 A Council delegation recently traveled to Indonesia and Vietnam to gain insights into the local transportation sectors and potential for future ethanol demand. Vietnam represents a market with growing potential for ethanol trade as the country moves from E5 to E10 by 2020. The U.S. Grains Council (USGC) and ethanol industry partners added an octane enhancer to the U.S. Department of Agriculture’s (USDA’s) Agricultural Trade Mission to Indonesia in July, led by USDA Undersecretary for Trade and Foreign Agricultural Affairs Ted McKinney. Vietnamese officials helped craft the guiding document the Council uses in its global ethanol promotion efforts – the Asia-Pacific Economic Cooperation (APEC) road map for best practices for creating and implementing ethanol policies with a role for trade. The country started offering E5 on Jan. 1, 2018, with a goal to move to E10 by 2020, as total gasoline consumption rates are expected to grow by nearly 10 percent annually. 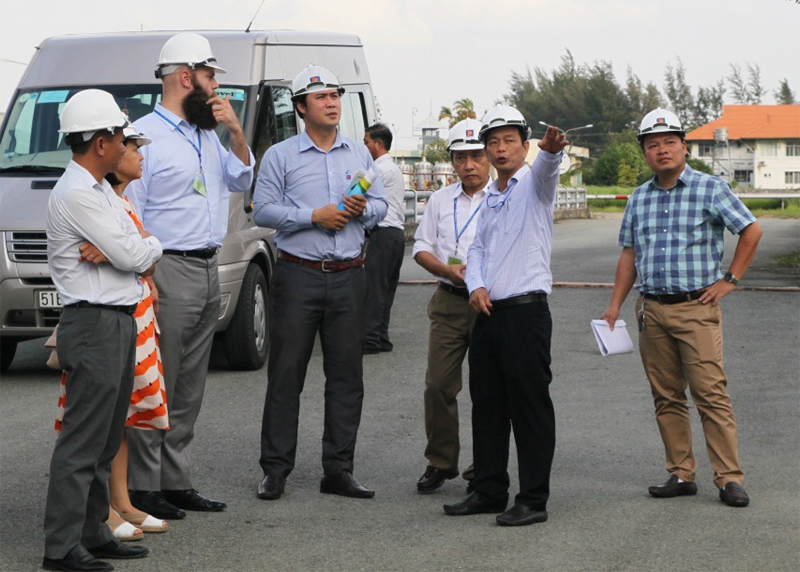 The Council delegation met with Vietnamese energy ministry officials, ethanol producers and oil industry members to learn more and offer their support for the country’s trade-friendly policies.